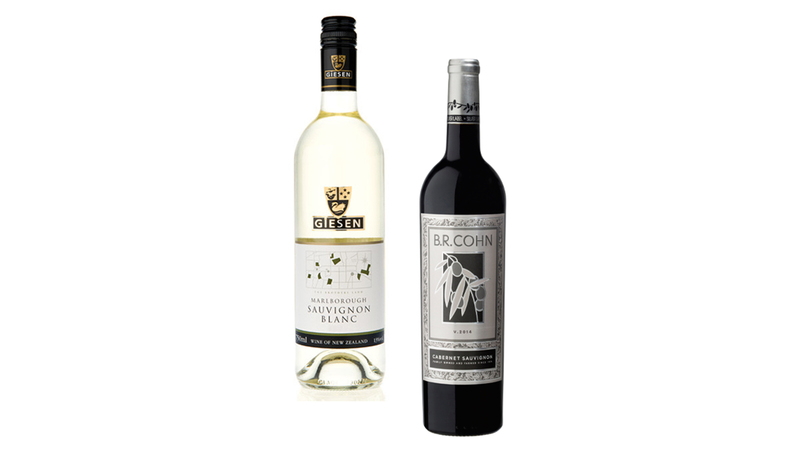 Our 90 Points Under $20 wines offer exquisite flavor at an affordable price. Discover unique wines for less. We search high and low for the best sips at the best price points and for over 10 years have brought our guests a treasure trove of highly rated wines at great values. These wines are under $20 but offer the coveted characteristics of a high-quality bottle. Each one is rated at 90 points or higher by trusted sources, including Wine Enthusiast, Wine Spectator and James Suckling. We love finding new and unusual selections—especially when we can offer a vintage that’s exclusive to The Fresh Market. Keep reading to learn more about our latest 90 Points Under $20 picks, then grab a glass and try some for yourself! Giesen Sauvignon Blanc This Marlborough wine showcases lemon, grapefruit and passionfruit with hints of grassy, dried herb aromas. The fruity intensity combines with fresh, lively acidity for a full-bodied palate. We love to serve this wine with light lunches. BR Cohn Silver Label Chardonnay Sourced from select vineyards in the acclaimed Russian River Valley region of Sonoma County, this Chardonnay is bright and refreshing, with flavors of white peach, tangerine and nectarine, along with a hint of spice. Coppola Diamond Series Claret This Cabernet Sauvignon, Petit Verdot, Malbec and Cabernet Franc blend is lush with a medley of smooth tannins and succulent flavors of wild berries, anise and plum. The gold netting adds a sophisticated touch and highlights the wine’s standout quality. 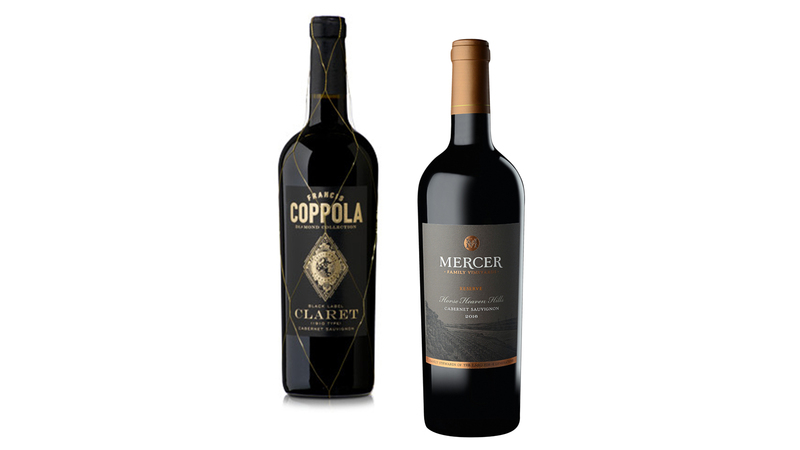 Mercer Estate Reserve Cabernet Sauvignon Aromas of ripe blackberries, black current and herbs are highlighted by vanilla and mesquite. The ripe fruit flavors carry through in the palate with a touch of acidity. 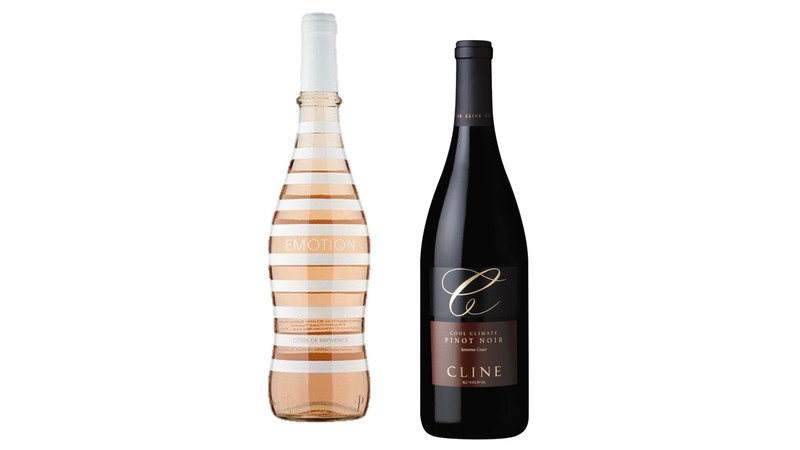 Emotion Rosé This refreshing rosé has strong aromas of raspberry, candied strawberries, white flowers and red cherry. It’s very balanced, with freshness and roundness found in the Grenache, as well as fresh flavors of pink grapefruit and watermelon. Cline Pinot Noir This Sonoma County Pinot Noir is fresh and spicy. On the palate, bright flavors of black cherry, raspberry, strawberry and cherry mingle with a hint of dark chocolate and oaky spice. It’s elegant and complex. 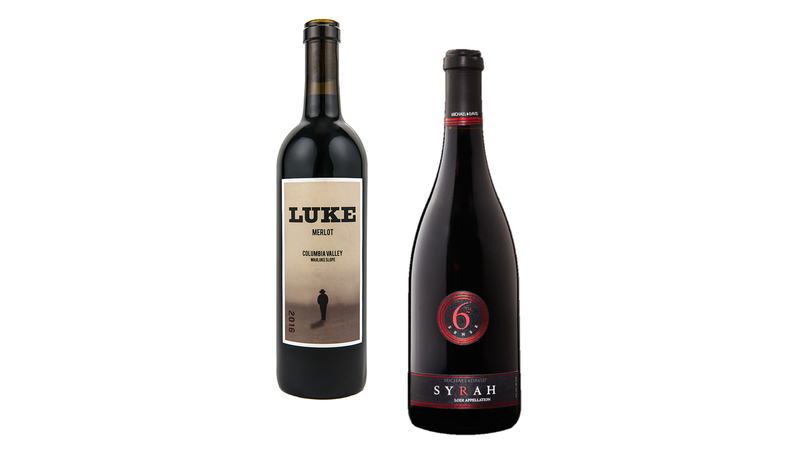 LUKE Merlot Fresh flavors of cherry, blackberry and plum are complemented by hints of tobacco, cedar, clove, vanilla and mocha in this impressive Washington Merlot. Michael David 6th Sense Syrah Dark fruit, spice and earthy flavors dominate the palate in this lavish Syrah. The jammy blackberry, blueberry and chocolate flavors are accompanied by aromas of vanilla, nutmeg and toasted bread. 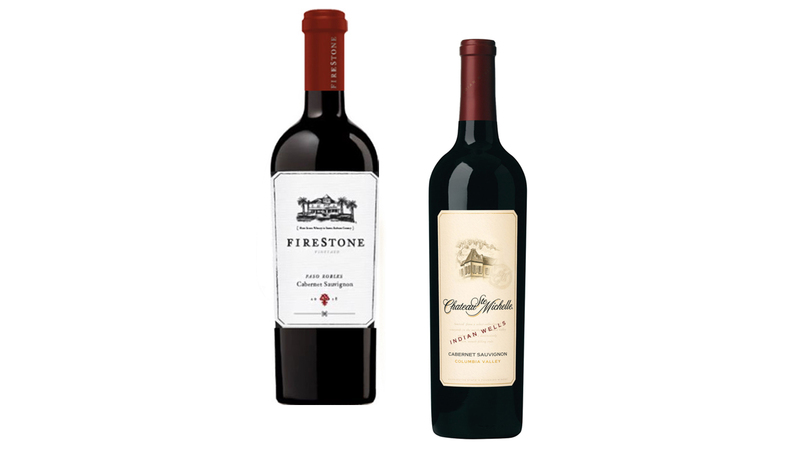 Firestone Paso Robles Cabernet Sauvignon Each compelling sip starts with aromas of black pepper, dried olive and boysenberry. On the palate, silky tannins and flavors of cassis, black cherry and spice are followed by layers of Sichuan peppercorn and plum. Chateau Ste. Michelle Indian Wells Cabernet Sauvignon This ripe, jammy blend of Cabernet and Syrah has dark fruit aromas and flavors with an enticing touch of vanilla. Syrah adds enhanced richness and concentration to every sip.